Kunshan Yichen Clean Material Co., Ltd. is a professional company that is engaged in research, development, production and sale nonwoven fabric wipes. For the last years, we have obtained the SGS / RoHS and the ISO 9001 certificate. 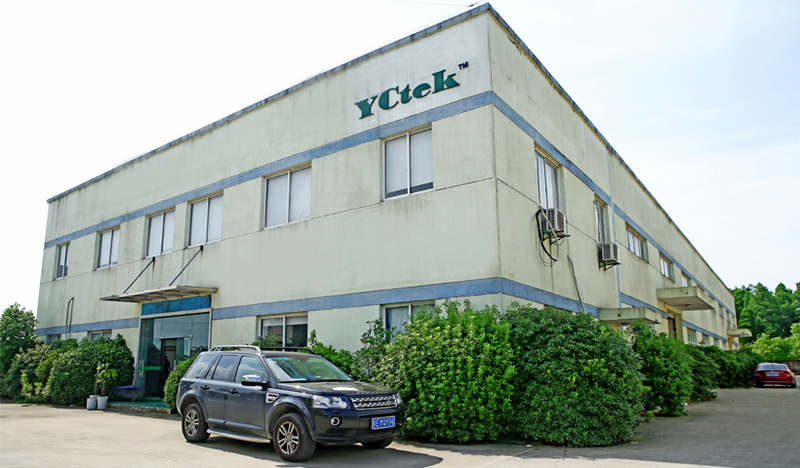 During this time, we implemented the ERP system and our trademark - YCtek®. YCtek® wipes mainly include clean room wipes, wipes, industrial cleaning degreasing wipes, airlaid paper, delicate task wipes, multifunction wipes, lint-free cloths, polishing cloths, microfiber cloth, are designed for industrial use and ideal for replacing cotton cloths. It could meet the demands of industrial various cleaning needs. Wipes are widely used in electronics, semiconductor, optics, printing, painting, workshop, automotive engineering laboratory, biological, medical service and so on. We could also do OEM service for our customers to meet their special needs. We will provide you the professional consultation and services For our customers sincerely, listen to precious customer suggestion respectfully, research and develop the new products constantly, make the products diversified to meet the needs of all kinds of industries and in return of our customers with the best quality and service.